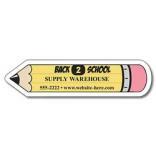 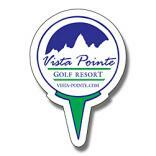 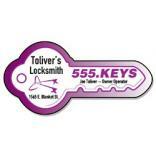 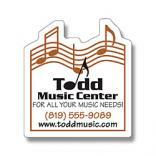 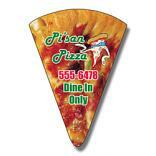 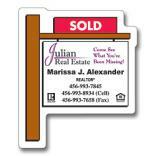 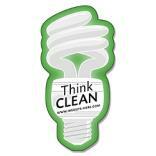 Put your logo on a promotional logo magnet and you are certain to grow your client base faster than ever. 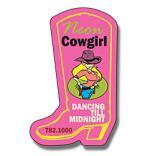 However, not just any refrigerator magnet will do! 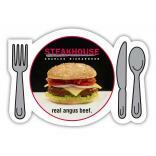 Choose from the industry's most unique collection of promotional photo magnets, logo calendar magnets, and custom printed coupon holder magnets. 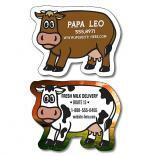 We also offer cheap 4 color process magnets and custom shape magnet. 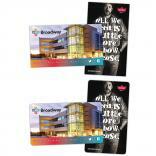 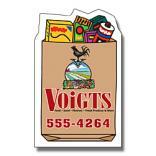 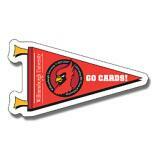 We use only virgin vinyl in our production of magnets and offer corrugated promotional magnets as an upgrade option. 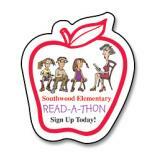 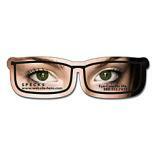 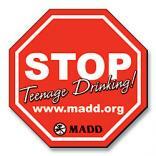 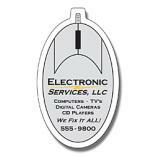 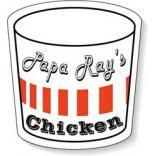 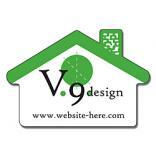 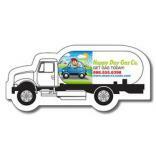 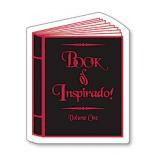 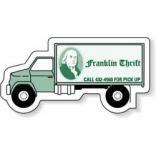 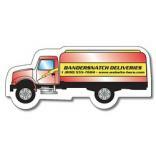 Feel free to request no charge samples of any of our custom designed magnets.